Our ASOS Black Friday Sale Picks! It's the time of year that we love. ASOS SALE TIME!. 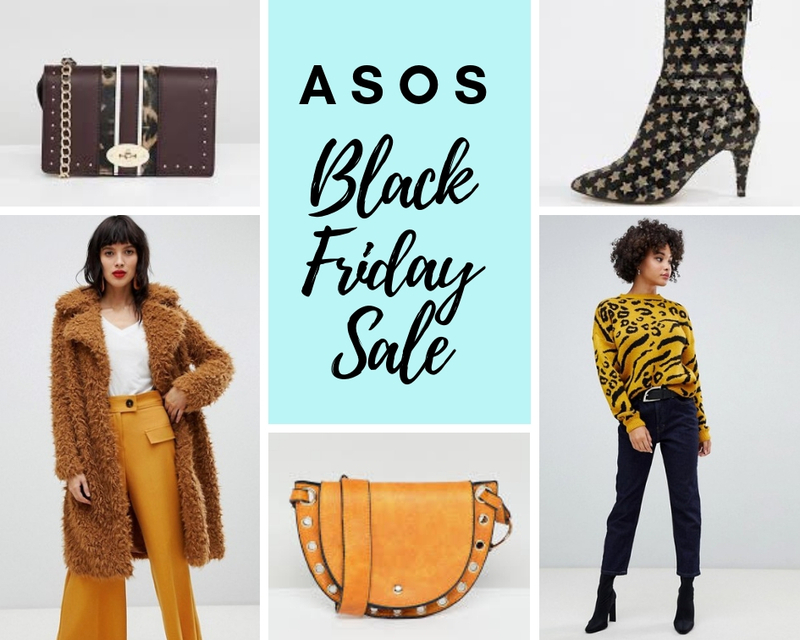 ASOS is without doubt one of our favourite places to shop and there are some amazing deals to be had in their 'Black Friday' sale starting UP TO 60% OFF BIG BRANDS (link below) & CONTINUING WITH 20% OFF EVERYTHING NOW WITH CODE HELLO20 (link below)! We've put together a list of our favourite items altogether in one place so you don't have to! Be sure to act quickly though, things will sell out fast! Everyone needs a Teddy Bear Coat this winter and ASOS carry some of our favourites! They are bang on trend and will keep you so warm! We are huge fans of a beautiful Statement Jumper and we are loving these designs from ASOS this season! Party season is almost here and what could be more stylish to wear to your festive party than a beautiful dress. These are some of our top picks from ASOS right now! We make no apology for the fact that we are handbag girls! We simply can't resist a gorgeous handbag. These are some of the ones that caught our eye! There are some amazing options on ASOS right now for boots, loafers, trainers and party shoes. Here is a selection of our absolute favourites! 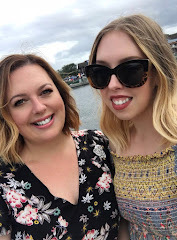 ASOS carry an abundance of affordable jewellery and if you snap it up during the sale it is an absolute steal! What could be more on trend than animal print this season! We've narrowed down some of the eye catching pieces currently available! We hope that we've given you some ideas of bargains to pick up in the ASOS Black Friday Sale! Let us know in the comments how you get on! We're off now to do a spot of shopping ourselves!